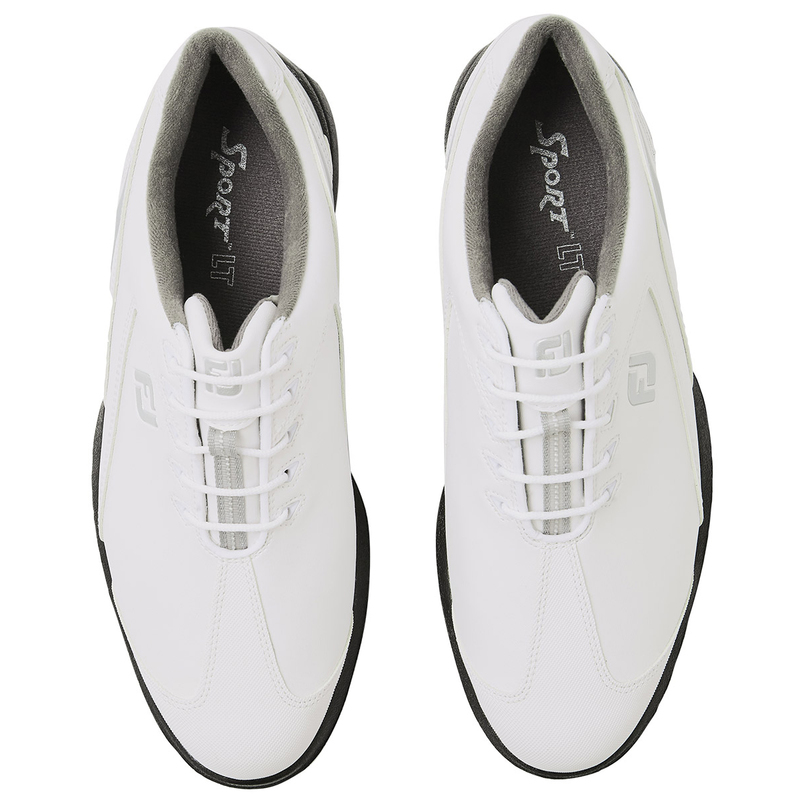 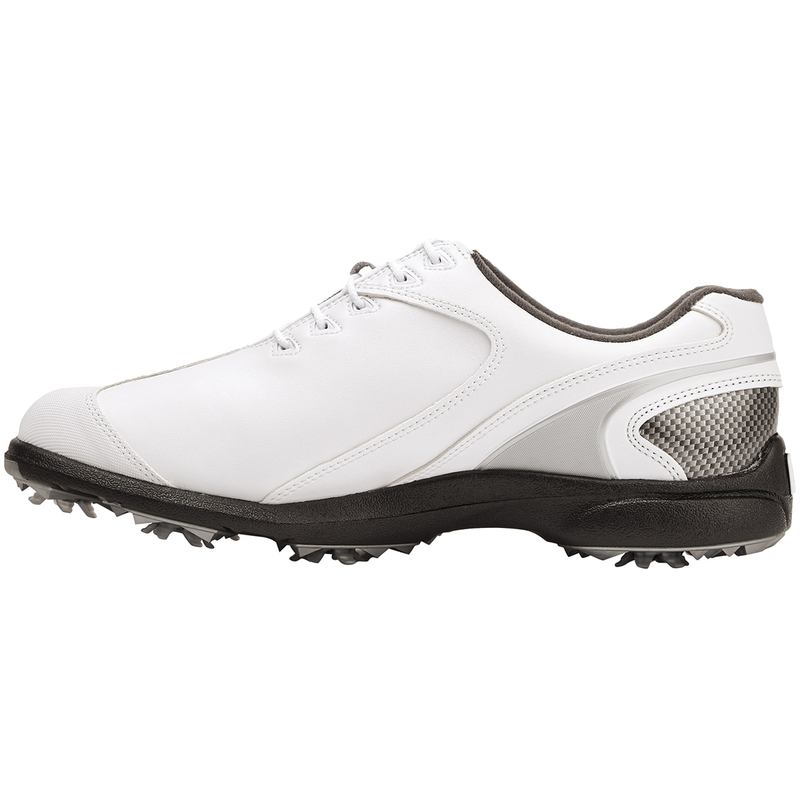 These easy care golf shoes have been created with a synthetic upper material, which are easier to maintain. 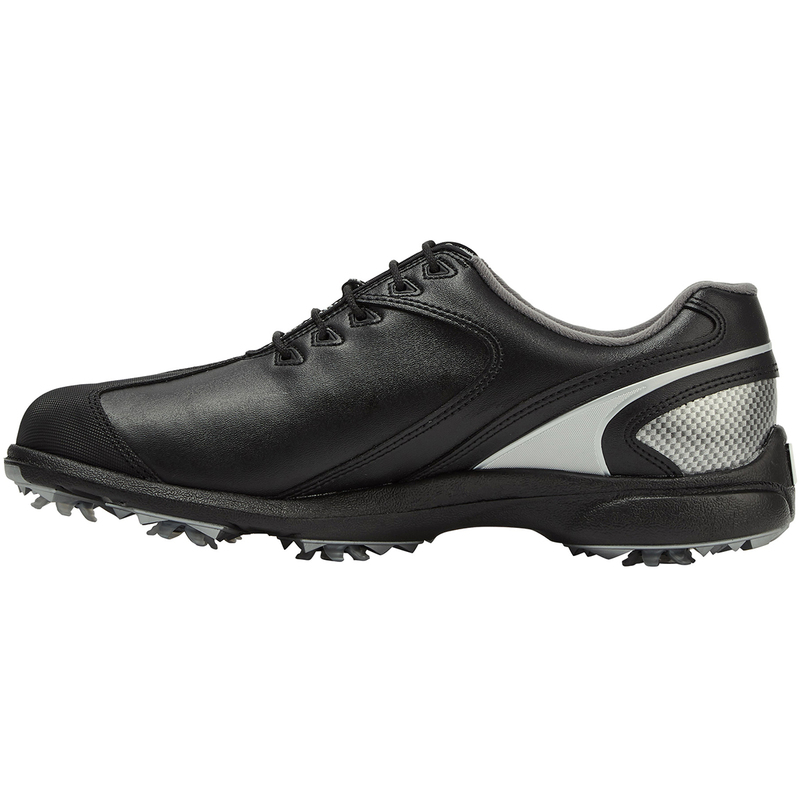 Plus feature a lightweight EVA midsole which has been designed to provide optimum underfoot comfort when playing your round of golf. 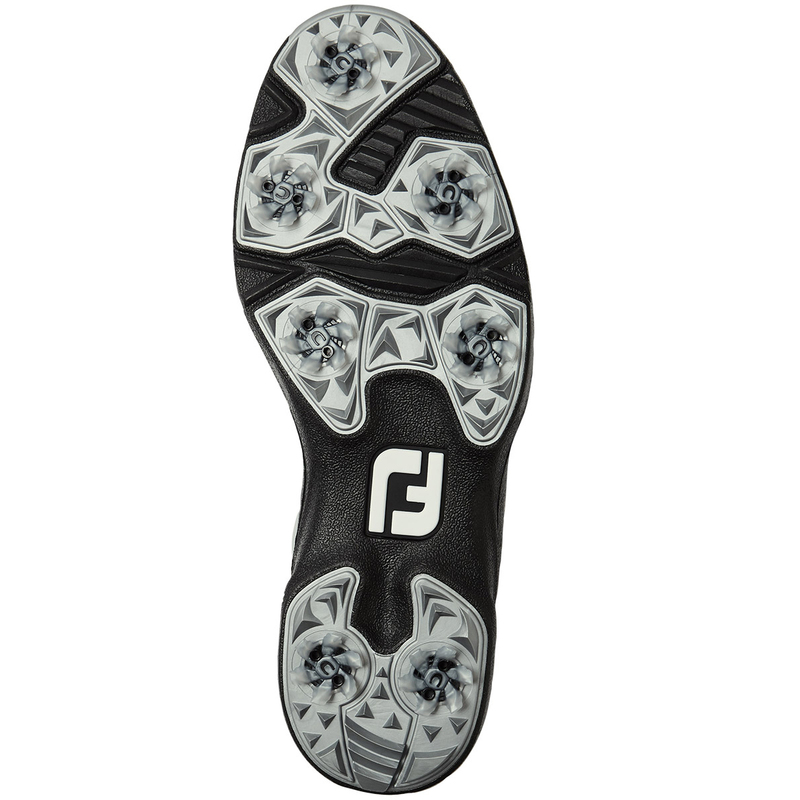 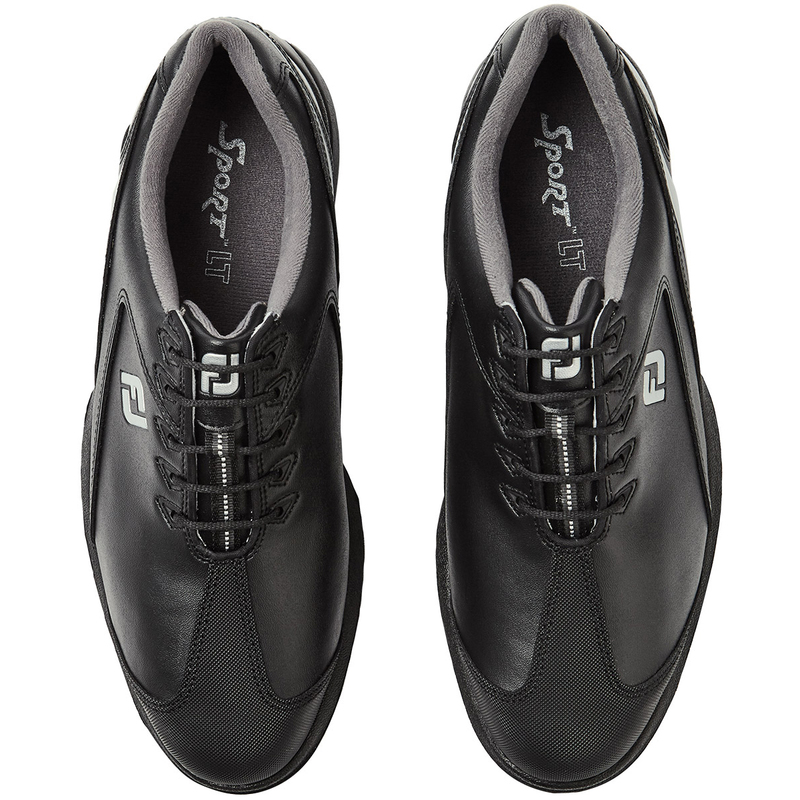 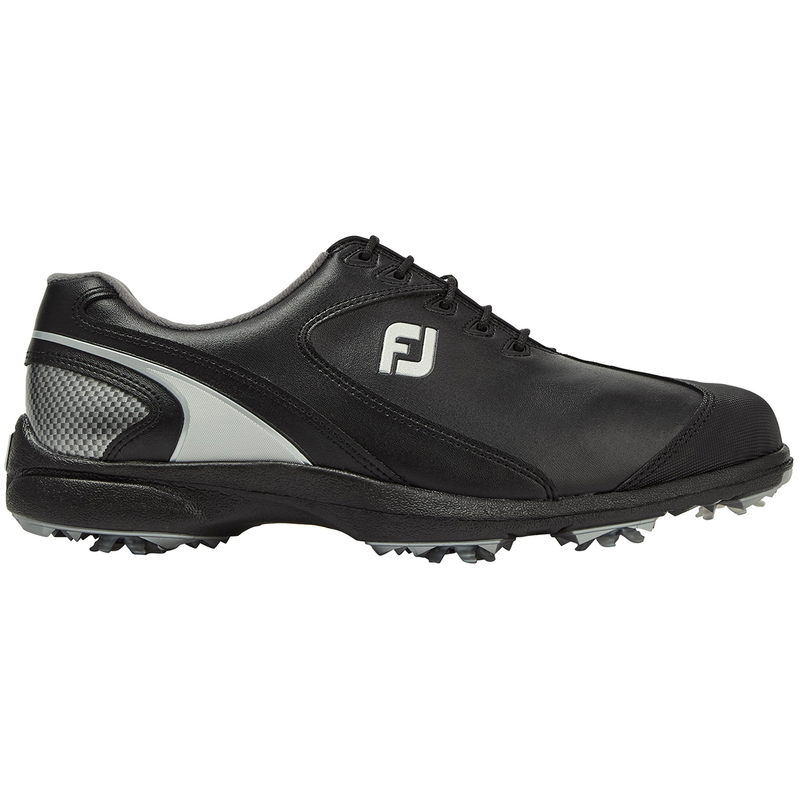 FootJoy offer a 1-year waterproof warranty on these shoes, meaning if you don't feel the shoes are preforming as they should, then you have a 1-year warranty that you can use. 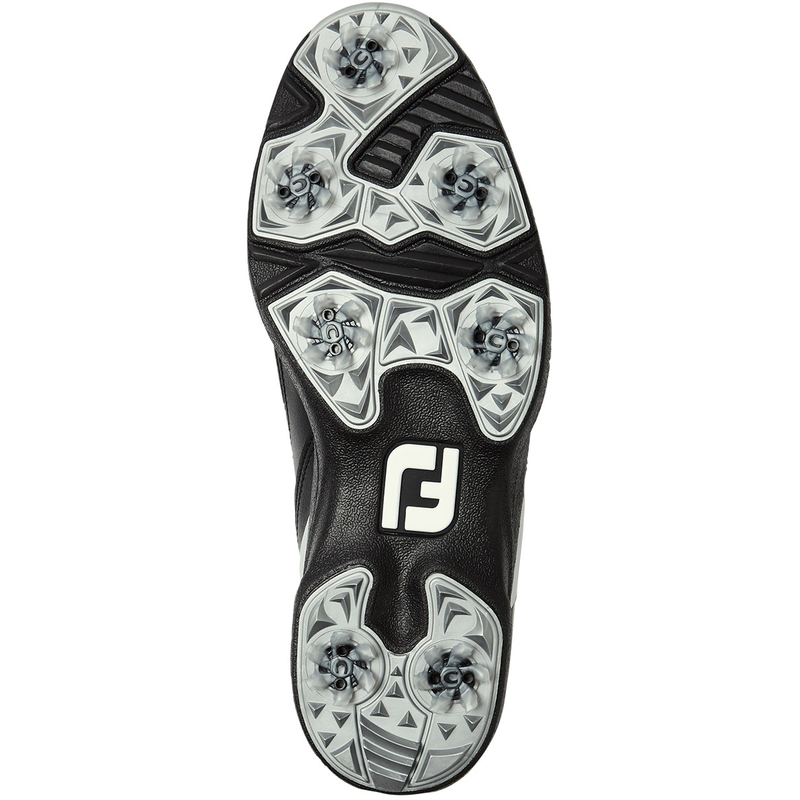 To assist in your performance the shoes feature strategically placed TPU outsole elements, and an integrated heel counter, for greater stability. 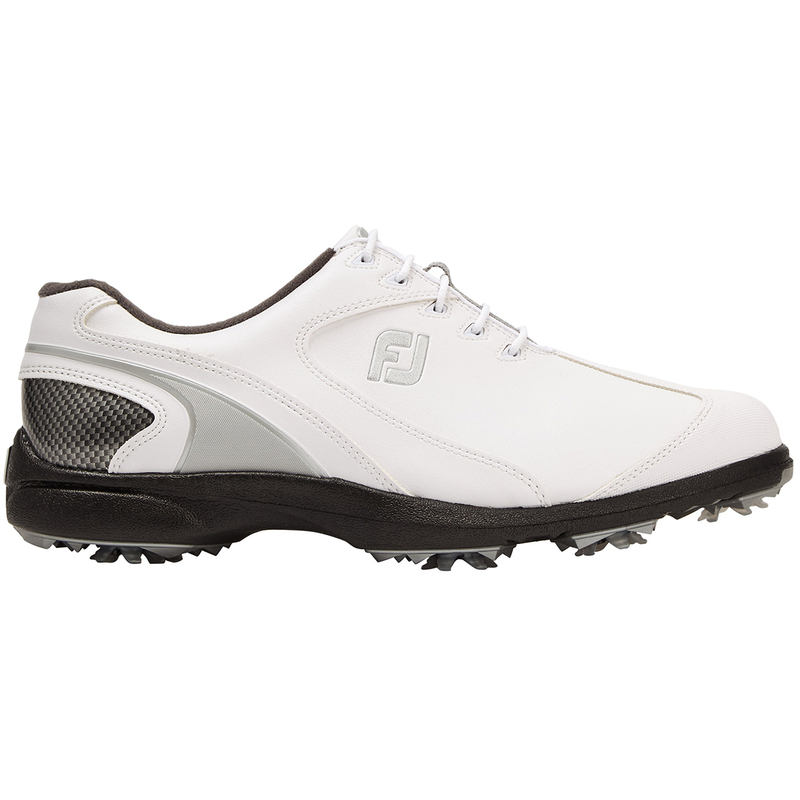 Traction is not a problem either, the shoes are powered by athletically styled PiViX™ cleats by CHAMP®, which will help you to power through the golf swing with ease.